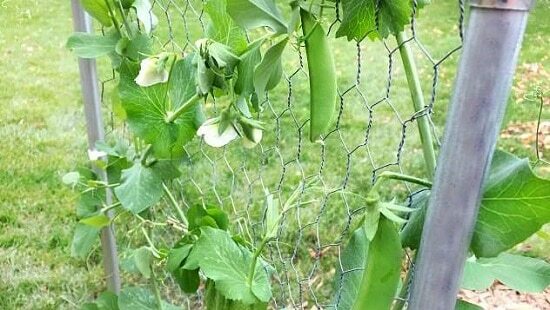 These DIY Pea Trellis Ideas are functional and easy to make and can improve the productivity of your peas. Whether you plant peas on the ground or in containers, they need support to grow productively. 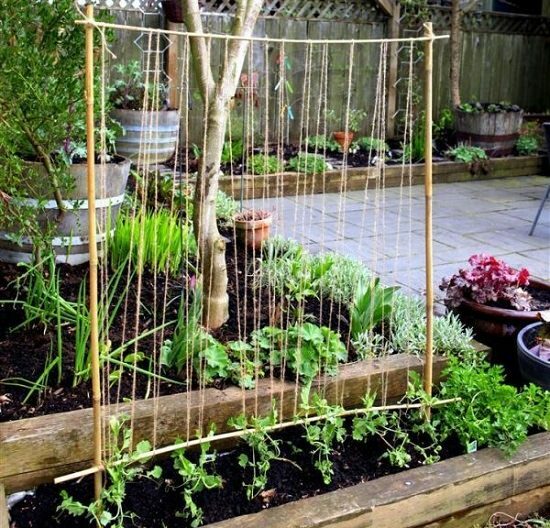 You can use stakes and trellises or repurpose spare tomato cages for this purpose. But spending money to buy a lot of trellises isn’t a frugal affair. 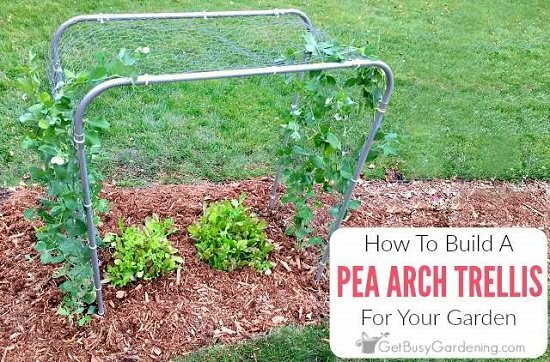 The better option is to learn how to make a trellis for peas. These DIY Pea Trellis Ideas in this list can help you in that. 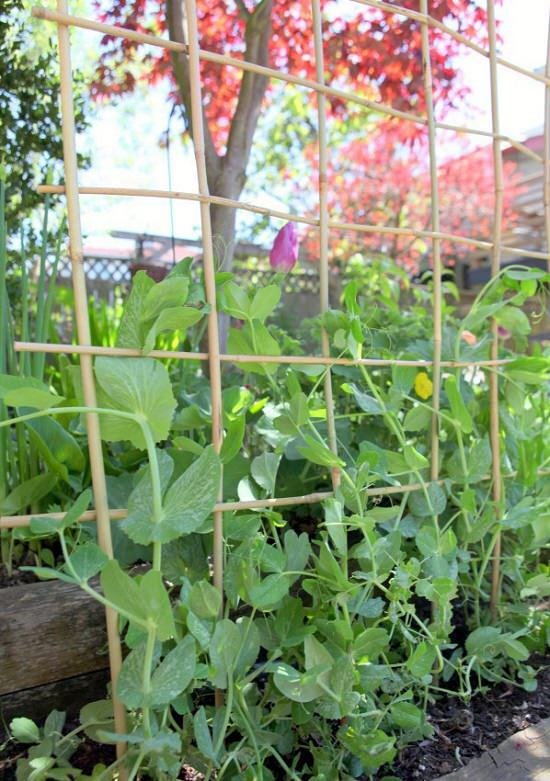 Create a cheap and sturdy trellis for growing peas using recycled materials. Use three 2*4 wooden boards, twine, nails, hardware, and this tutorial. Read this informative article to know the type of trellis that will be suitable for your garden space. 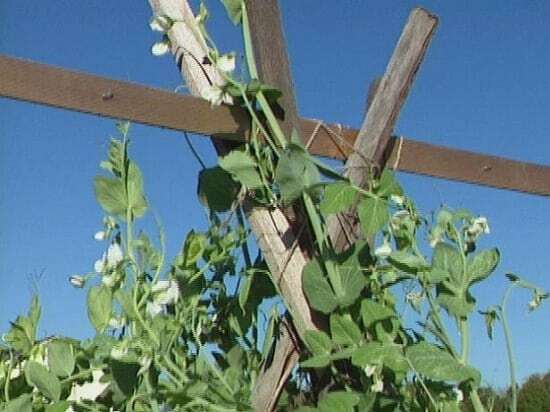 Trellis will help you grow peas without letting them rot or get harm by any ground pests. 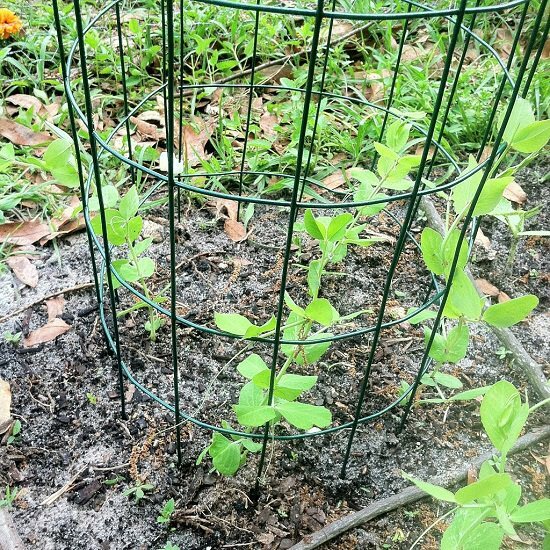 This DIY pea trellis is easy to make and can be completed quickly. All you need for this pea trellis idea is a spool of garden twine and 4 pieces of bamboo. Find the directions at Graden Therapy. 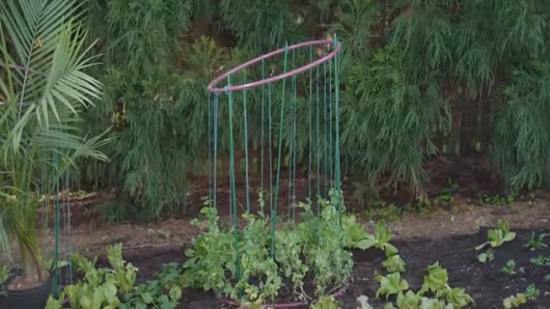 Use hula hoops in your garden to grow peas or any other vining vegetables in less space. 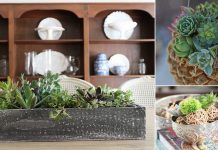 Watch this tutorial by HGTV to know more. 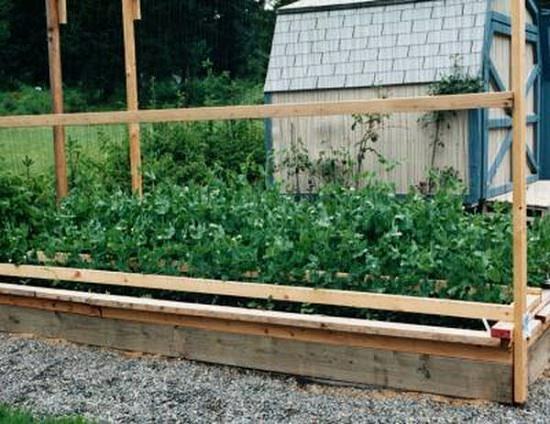 Modify your raised bed to make this sturdy trellis for peas and cucumbers. This project requires a bit of DIY skill and supplies. Check out the step by step article here. Roll out wire fencing with a height of 30 inches and connect the sides to each other using zip ties. 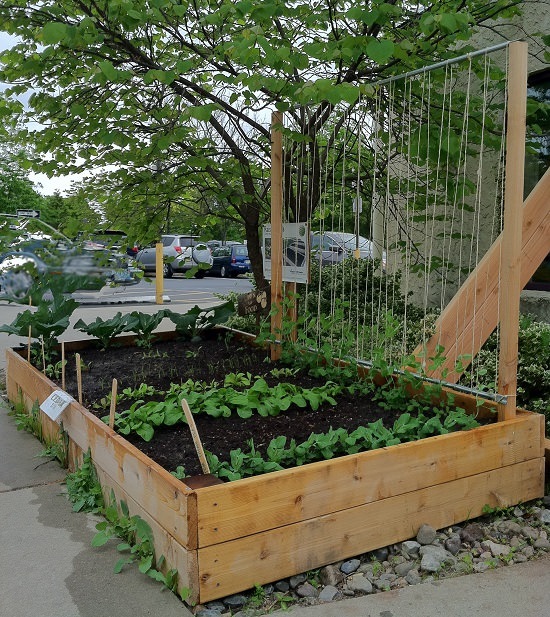 This is a simple way to increase your vegetable garden in a small area. See the steps here. You’ll need bamboo sticks to create this well built sturdy trellis, no hardware required. A helpful DIY for beginner gardeners! Check it out here. 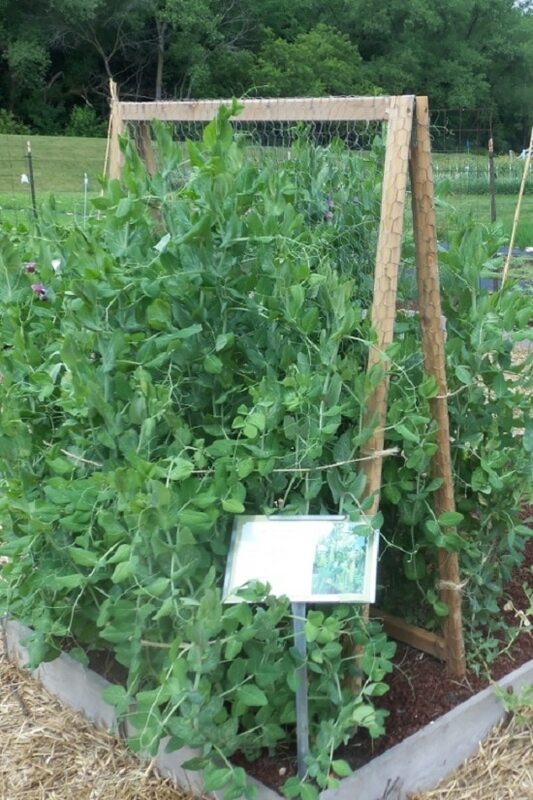 Peas are one of the best vine vegetables to grow using the vertical gardening technique. Not only it requires less space but is a fun project for your garden. 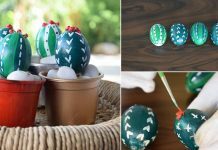 You need wire fencing, hardware, and this tutorial to complete this DIY. 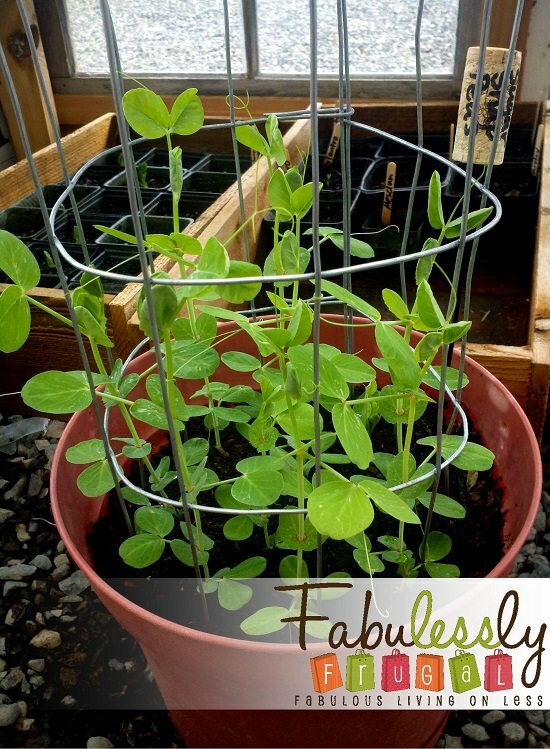 If you wish to grow peas in a container, follow this idea to create a mini trellis for your planter pot. Ideal for those with limited to no space. 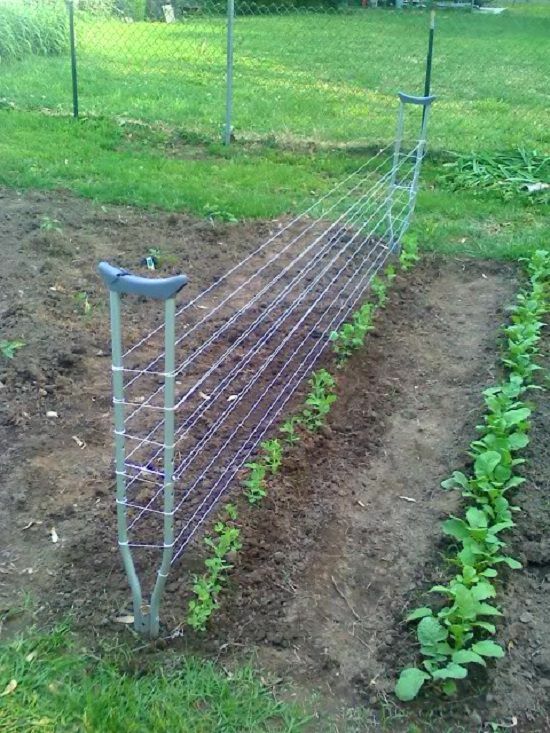 Upcycle spare crutches into making this pea trellis for your vegetable garden. Funny at first but a brilliant idea altogether. 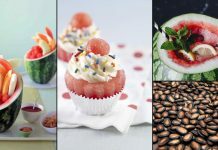 Get inspiration here. This descriptive article will clear all your doubts about a trellis in the garden. You’ll get an idea of what type of peas needs support and which trellis structure is the choice for your peas type. Choose which type of trellis is best for growing peas or any other vegetable vines you want to grow. Click here to know more. One of the easiest DIY pea trellis ideas to try–explained well in this short YouTube tutorial.